Wire EDM & Drilling - Superior Cutting Service, Inc.
Over 75 years of combined EDM expertise has given us a thorough understanding of material properties and how they respond to EDM techniques. Some of the metals we work with include carbide, graphite, aluminum, any variety of steel, and even exotic materials such as ruthenium and rhodium. We also specialize in Ampco Bronze materials (Ampco 18, Ampco 21, Ampco 25). When you need parts cut to extremely tight tolerances or intricate shapes, talk to our Wire EDM (Electrical Discharge Machining) department. Wire EDM is a precise way to cut any type of conductive metal. 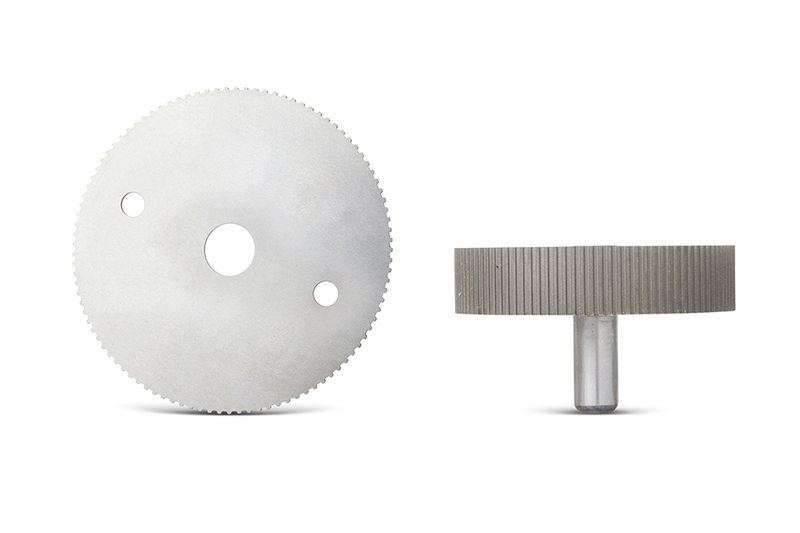 We can produce precision parts that match the dimensional tolerances of your drawings to within +/- 0.001 inches. 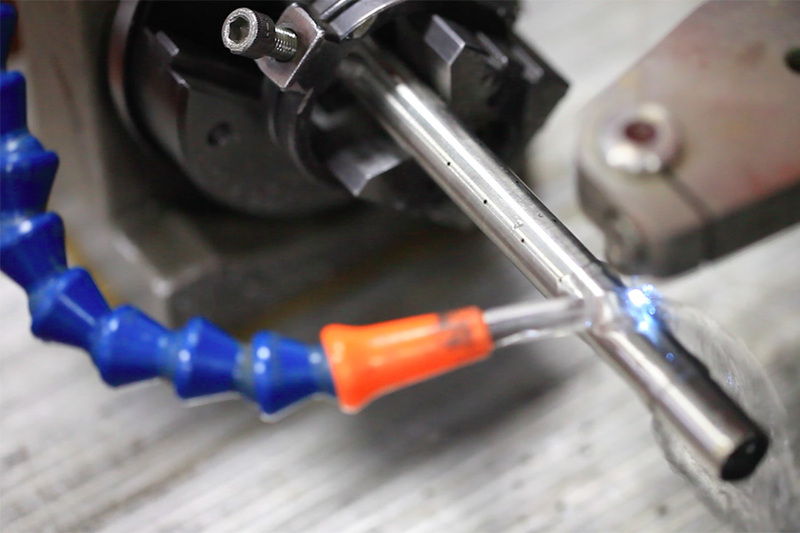 Just like wire EDM cutting, EDM drilling, uses an electrical charge to create intense, localized heat which melts away tiny bits of conductive metals. 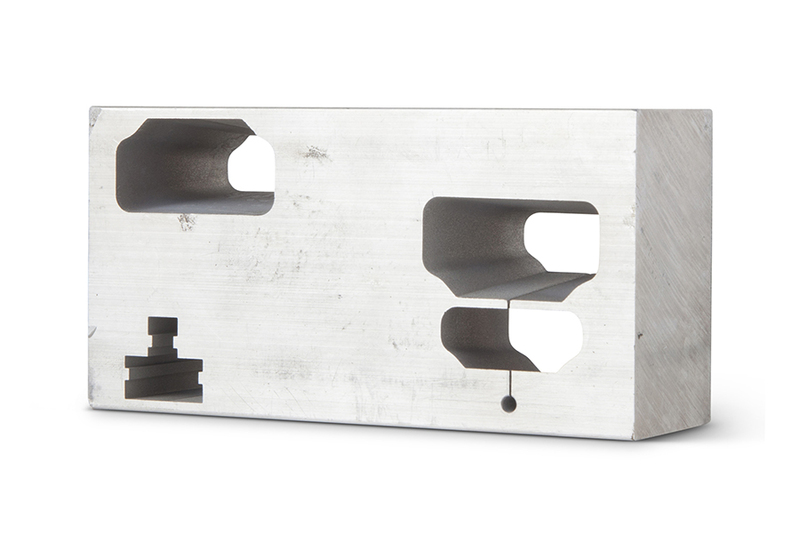 Often we use the EDM drilling process as a starting point to create a larger, specifically shaped hole using the wire EDM cutting machine without cutting into the sides of the block of material. 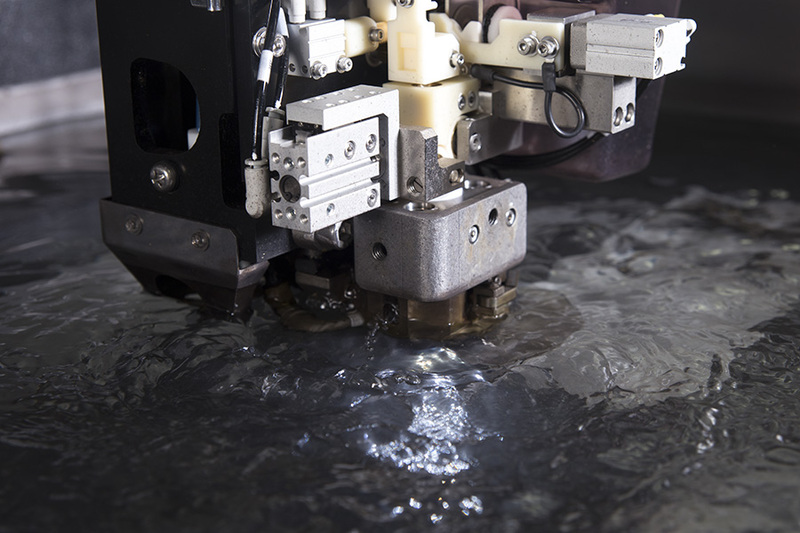 The Wire EDM Department at Superior Cutting Service usually turns around quote requests within one business day. We offer short lead times on jobs because we have several machines allowing for large capacities. We are here to answer any of your EDM questions knowledgeably and personally anytime during business hours.